I suggest you start thinking what flavour to get before arriving in MBB. architecture. My favourites here are the Katsu Kiri, Smokehouse Longganisa, and Gelato. I jumped out of the motorela as soon as we arrived in MBB-Limketkai. 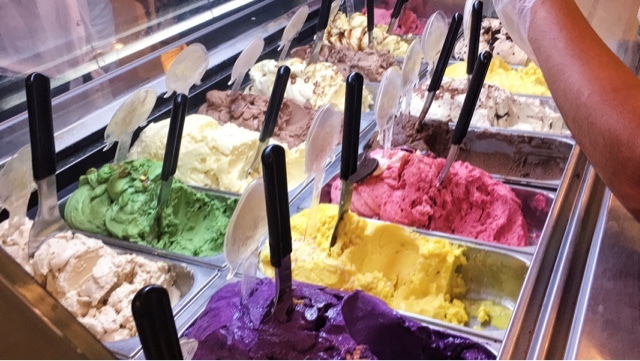 "Gelato", I screamed (inside my head)! I was excited. I entered and the scent of sweet breads and gelato captured me. 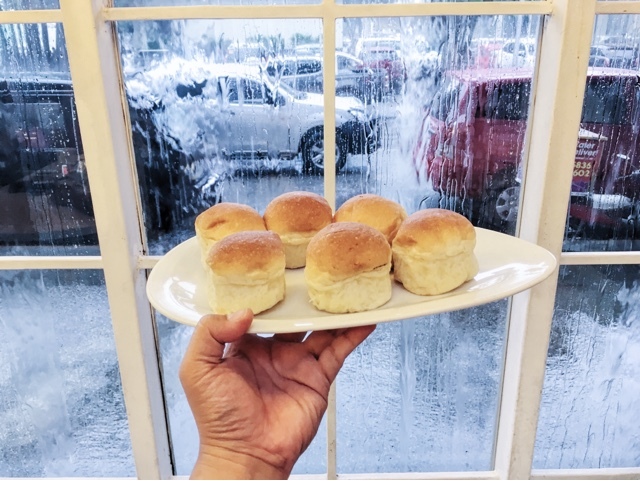 Missy Bon Bon is such a homey food place in CDO. Missy Bon Bon Pastel won "Delicacy of the Year" at the Urban Life Awards 2016. Minutes after sitting down, we were served with MBB Pastel to pair with any flavour of gelato to our liking. I contemplated and settled with Pistachio. 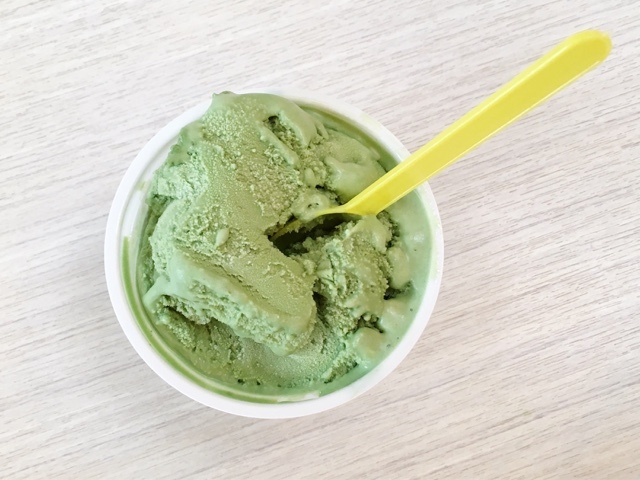 The nutty flavour of the gelato was so rich that putting a scoop into the pastel was like a pistachio butter spread sandwich. Yum!